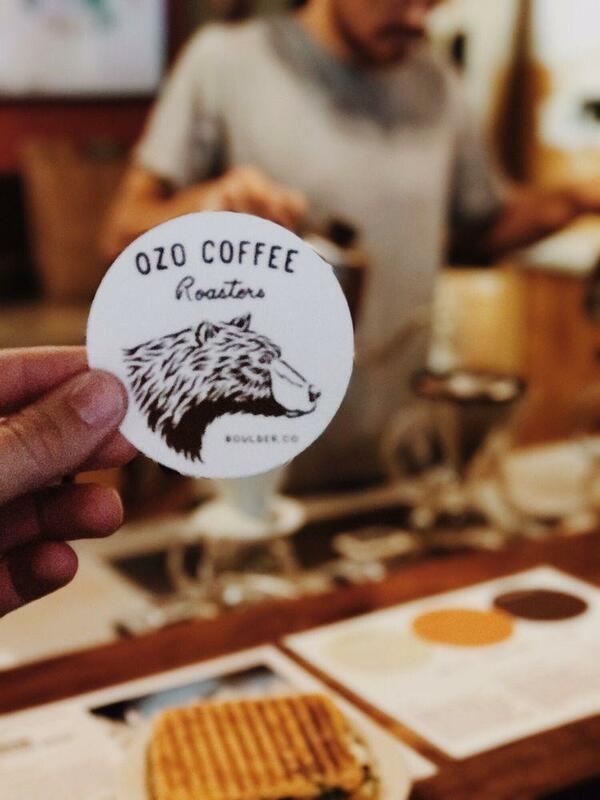 Not only should Carnegie Branch Library for Local History be visited, but also OZO Coffee. Try mouthwatering sandwiches, almond latte and sturgeon at this cafe. Find good cupcakes, fudge and croissants on the menu. Delicious bitter is worth a try here. It's time to degustate great espresso, moccachino or iced coffee. 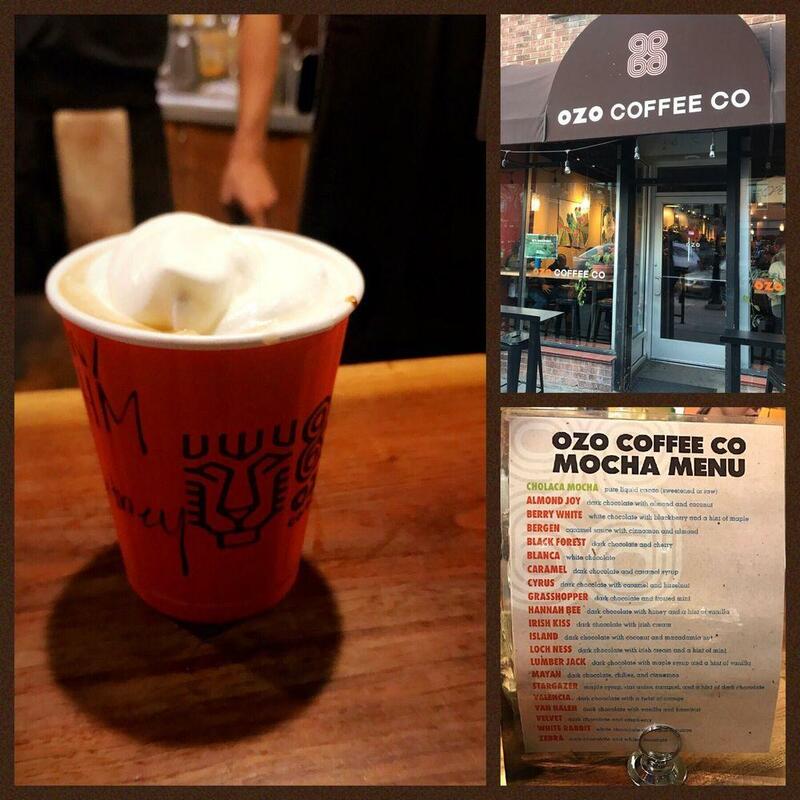 The convenient location of OZO Coffee makes it easy to reach even in rush hours. Many guests consider the staff well-trained. Visitors say that the service is fabulous here. Attractive prices are what you will pay for your meal. There is a spectacular atmosphere and cute decor at this place. But the score of this spot isn't high on Zomato. 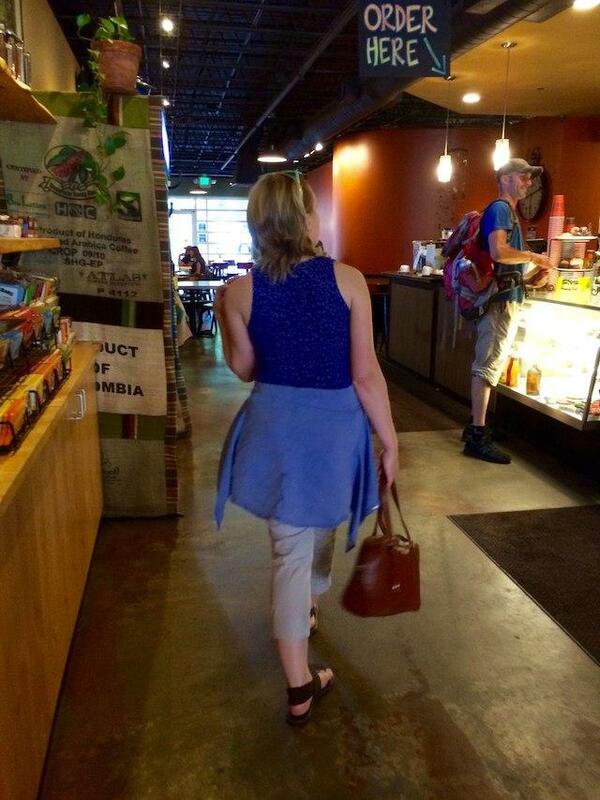 Cool trendy little coffee shop. The latte was really very good, but had to wait a little too long to get it. Location is west end of Pearl Street just past walking mall. I wouldn’t normally rate coffee shops, but the complete offering here is fantastic. The staff is knowledgeable and well-trained. The espresso drinks a very well done and fast. The food choices are all very good and lean towards the healthy. It is right by the bus stop making it convenient to hop in and out for a cup. Awesome place for a cup of joe and a bite. 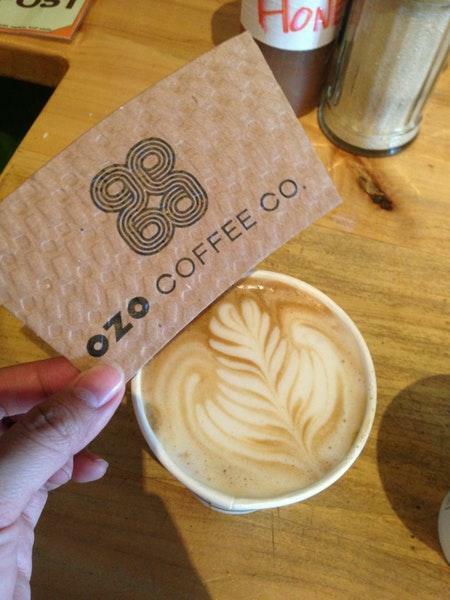 I can see why Ozo is one of the best in town. Bigger than most coffee shops and service is brilliant. The courteous baristas always have a smile on their faces. 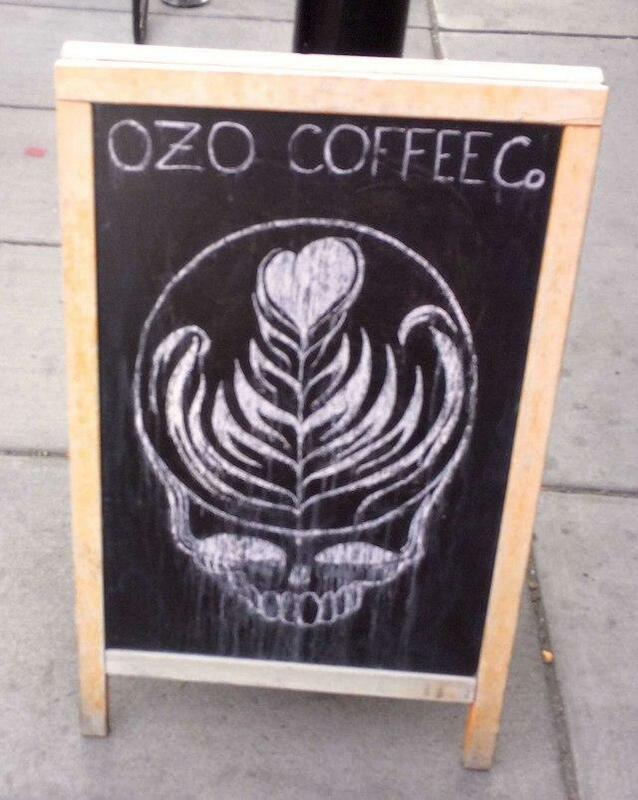 Definitely try the Honey Latte while you're there.